WESTIES, HAVANESE, POODLES, & HAVAPOOS!!! See our "available" pages for available pups! Located in Sylvania, Georgia, Gap Kennels is the happy place for puppies! My name is Melanie Clark and I have bred dogs my entire life. We are home-based breeders of AKC/CKC West Highland White Terriers , Poodles, and Havanese. We do have occasional litters of Havapoos, which is the smartest and cutest mix in the world! We are NOT a puppy mill. Everyone gets individual attention daily and special playtime and treats! We are STATE LICENSED by the Georgia Department of Agriculture's Division of Animal Protection, AKC INSPECTED (100% compliance), and totally BRUCELLOSIS-FREE. We uphold the very highest breeding standards in order to give you a loving, purebred puppy! All of our pups are vet-checked, with first shots and wormings, and health guaranteed. You will receive a written health guarantee and have the support from me as you are raising your new friend. 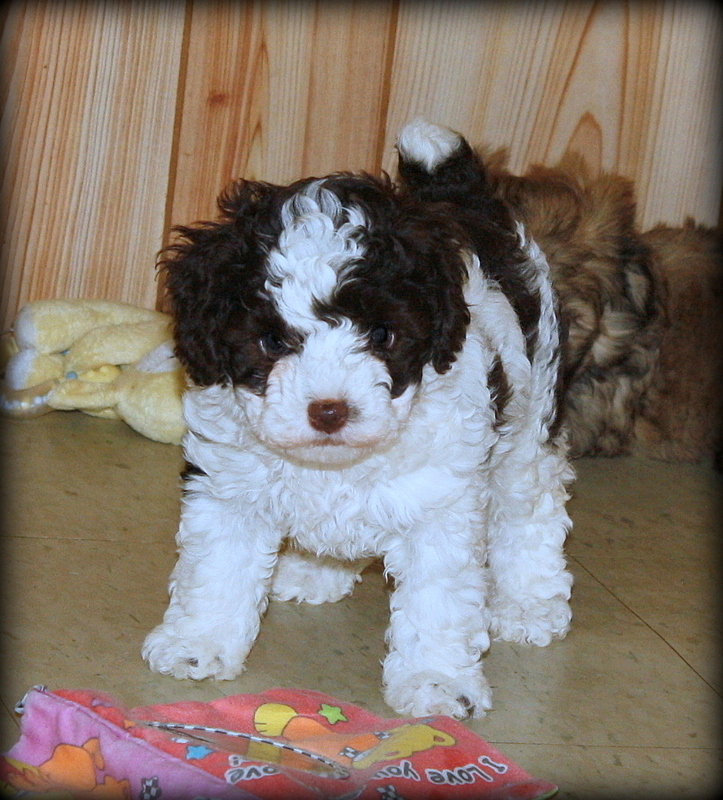 Our poodles come in many colors, including reds, chocolates, parti's, and many other colors! We strive for excellence in healthy and happy puppies that meet AKC breed standards. Puppies need lots of attention. We start them on their road to a long and happy life by socializing them from the time they are born! Pedigrees are important, but a well-rounded, friendly, and healthy puppy is my main goal. Our puppies go to wonderful people, and this is so important to me. It matters to me where my puppies go. We have AKC Westies! If you have ever owned a Westie, you will want another one! They are outgoing terriers who are very loving and a joy to be around! 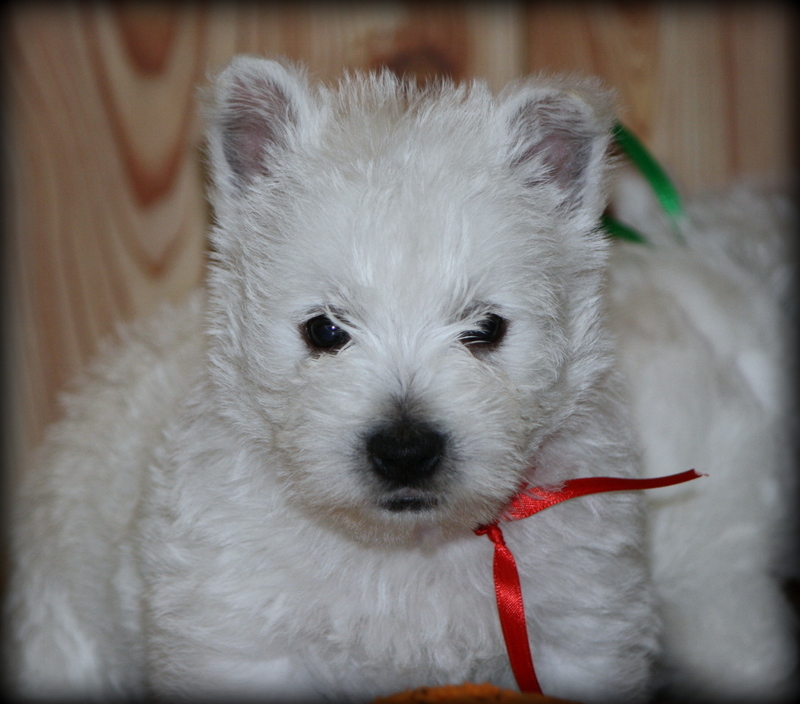 See our Available Westies page for more information. Also, make sure you check out the pics of our past litter on our Westies Puppies page! We have AKC Havaneses and CKC Havapoos! Both of these breeds are very intellectural and do well in any home! 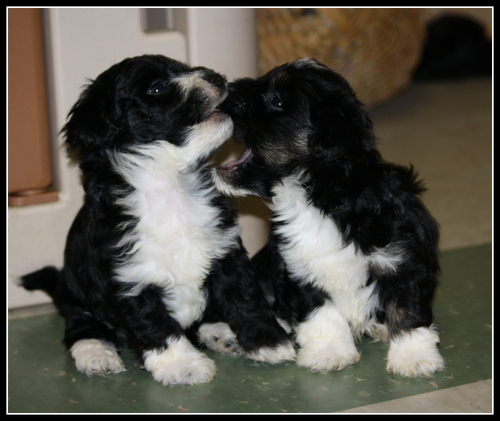 See our Available Havapoo and Havanese page for more information. Also, make sure you check out the pics of our past puppies! "A righteous man regards the life of his animal."